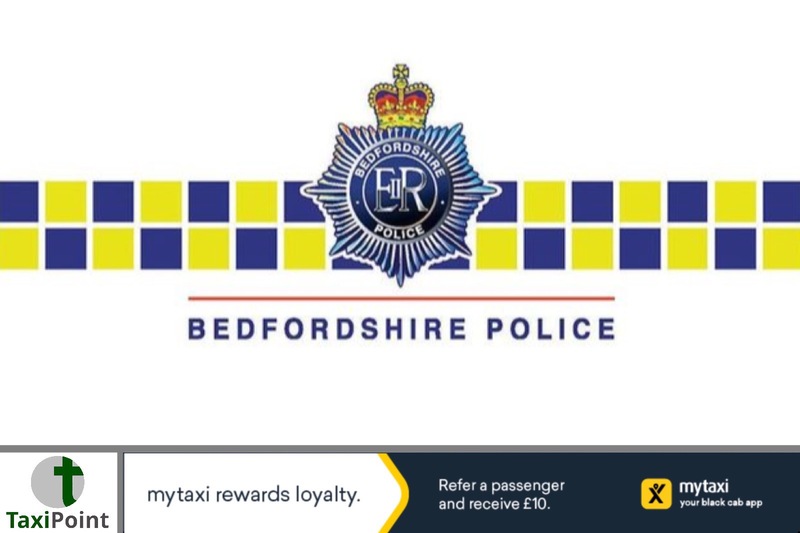 Bedfordshire police are appealing for witnesses following a collision between a man and a taxi on High Street North in Dunstable in the early hours of Sunday morning. Officers were called to reports of a collision near to the junction with Church Street at around 3.55am, and attended the scene alongside colleagues from other emergency services.The man was taken to hospital with life threatening injuries.A section of High Street North was closed while the scene was dealt with, but has since been re-opened. SGT Paul Stanbridge from Bedfordshire police said “This is clearly a serious incident which has left a man fighting for his life in hospital. "We are working hard to establish the circumstances around the collision, and would ask that anyone in the area at the time who may have information to help our investigation gets in touch." Anyone with information is asked to contact us by calling 101 or by using our online reporting centre, quoting Operation Scott.